The Board of Directors are pleased to announce that Grahame Ross will be acting as Site Warden for the 2019 season. 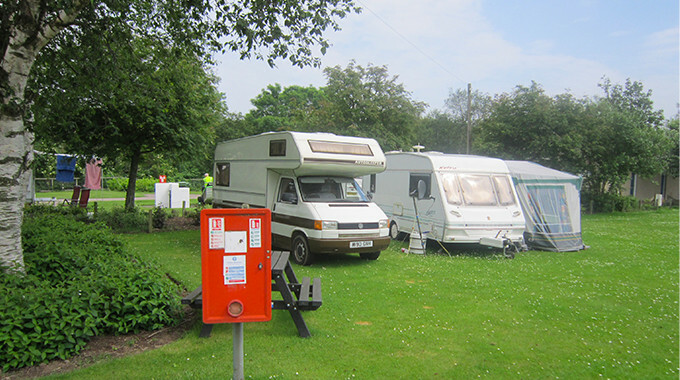 Placement of caravan at owner's cost in accordance with site rules and conditions. Maximum size that can be accommodated is 36ft x 12ft. For further information please contact Rose Logan at rlogan.tcpl@gmail.com. Please note, the flying of drones anywhere within the caravan park grounds is strictly prohibited. 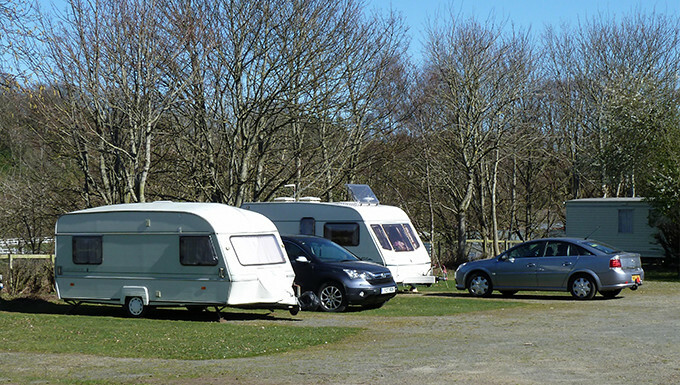 Turriff Caravan Park is Community run enterprise located in the beautiful North East of Scotland, in an area with a tremendous amount to offer. 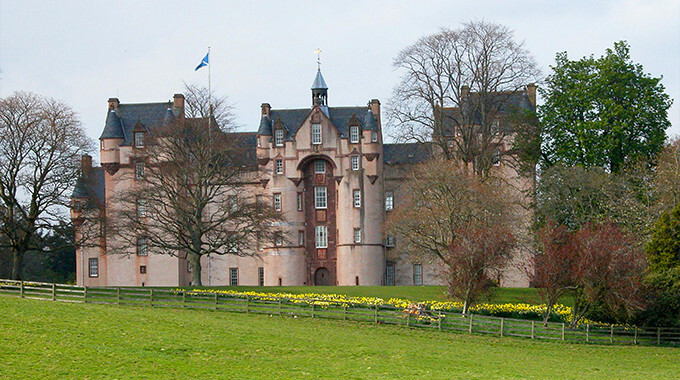 Boasting a wide range of activities including walking, cycling, historical interest, castles, whisky, winter skiing, fishing, shooting and horse riding you are bound to find something to suit your tastes. 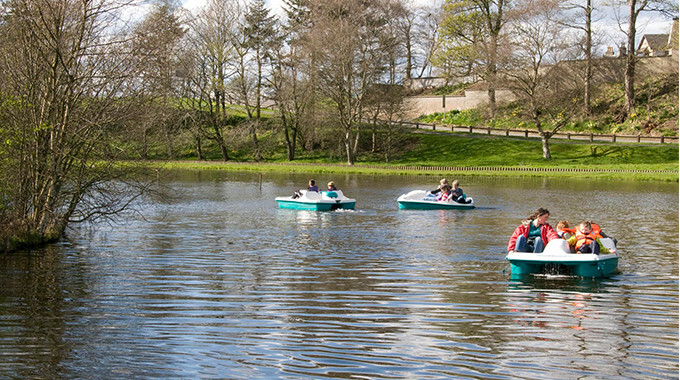 Located only 15 minutes drive from the coast and an hour from the high mountains of the Cairngorm National Park, Turriff Caravan Park is an ideal base to spend a relaxing or active holiday for all ages and caters for static caravans, touring caravans/motorhomes and tents. The site also has the major benefit of being located on the 'dry' side of Scotland, at least as far as the weather goes, with only around 25" of annual rainfall and longer, sunnier and drier days than most other parts of the UK. We have also recently invested in a brand new system which should enable all visitors to the Park to access and use their mobiles, laptops, tablets etc, for day-to-day communications easily and free of charge.